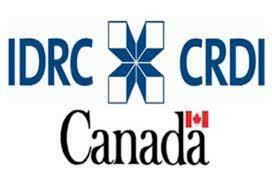 India and Canada has signed a memorandum of understanding under which Canada's International Development Research Centre (IDRC) will assist the Indian government through ''programme based research support'' in addressing current and future global and local developmental challenges. Since 1972, IDRC has funded 551 research activities worth CA$159 million in India through institutions, researchers and NGOs. During the last five years (2012-17), 96 research projects worth CA$ 51 million were funded by the IDRC in India. 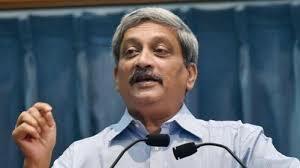 Goa Chief Minister Manohar Parrikar has presented in the state assembly a Rs 17,123-crore budget for 2018-19. The gross total budgetary expenditure is Rs 17,123.28 crore for the coming fiscal as against Rs 16,027.01 crore for 2017-18, an increase of 6.84 per cent. 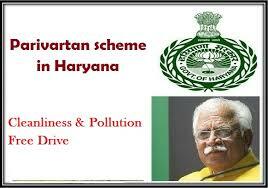 The Haryana government today launched Parivartan, a scheme designed to address 10 issues, including cleanliness and pollution, in 46 developmental blocks of the state. 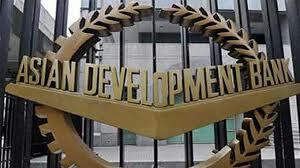 The scheme was launched by Chief Minister Manohar Lal Khattar. The 10 issues include facilitation of financing, making agriculture profitable and sustainable, improving health services, implementing Swachh Bharat, decongesting market areas, engaging the youth, checking air pollution, ensuring availability of identity-related services, effective policing, and ensuring road order and conduct.In a similar arrangement, the state government has constituted the Ponds Management Authority and the Kisan Kalyan Pradhikaran. 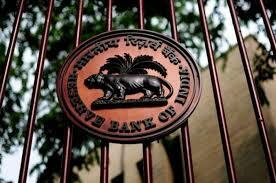 Reserve Bank of India has constituted an expert committee under the chairmanship of YH Malegam. RBI has privately warned the bank of possible misuse and asked them to implement the precautionary methods about the potential malicious use of SWIFT infrastructure. The committee will search for the reasons of divergence observed in asset classification and provisioning by banks vis-à-vis the RBI’s supervisory assessment. 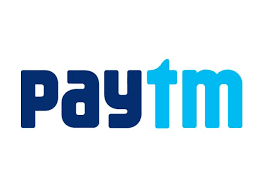 Paytm has launched two more firms Paytm Life Insurance and Paytm General Insurance with an aim to enter the insurance sector in the country. One97 Communications in all now have six companies under its umbrella including Paytm, Paytm Money, Paytm Mall and Paytm Payments Bank.